If you’ve wanted to promote a book, this unique design is a perfect match. It’s called Chapters and it’s the latest in a series of terrific themes from WooThemes.Chapters, designed by über-designer, Tim Van Damme, was originally used to to promote the book “Rockstar Business.” The unique design of this great theme makes reading a blog post feel like you are reading a chapter in a book. The top chapter number gives an overview of the chapters and also a visual bookmark of the post you are currently viewing. 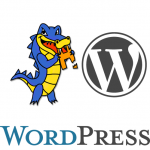 You are also able to customize your Chapters with a lot of features like the other premium themes available on WordPress.com. The unique design of Chapters makes reading a blog post feel like you are reading a chapter in a book. 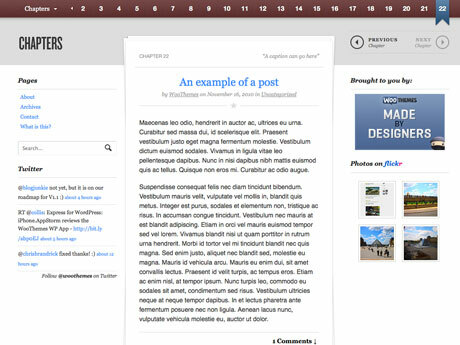 The theme provides a nice dropdown which provides an index over your blog posts/chapters. The top post/chapter list provides easy overview of the number of chapters and also a visual bookmark of the current post. Navigating between blog posts/chapters is easy with the navigation. You can customize the general typography, and there is full support for Google Fonts in the font selector. 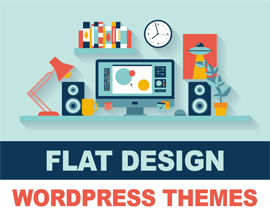 The theme has 4 widgetized areas in the footer, and 2 widgetized sidebar, and as always comes with custom Woo Widgets (Ad Space, Blog Author, WooTabs, Search, Flickr and Twitter). The theme includes 10 alternative color styles which you can preview in the demo, and also has styling options for background color/image and setting link color. Very great post. I just stumbled upon your blog and wentad to say that I've truly enjoyed surfing around your weblog posts. After all I’ll be subscribing to your rss feed and I hope you write again very soon!